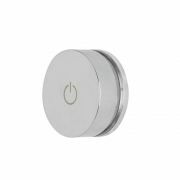 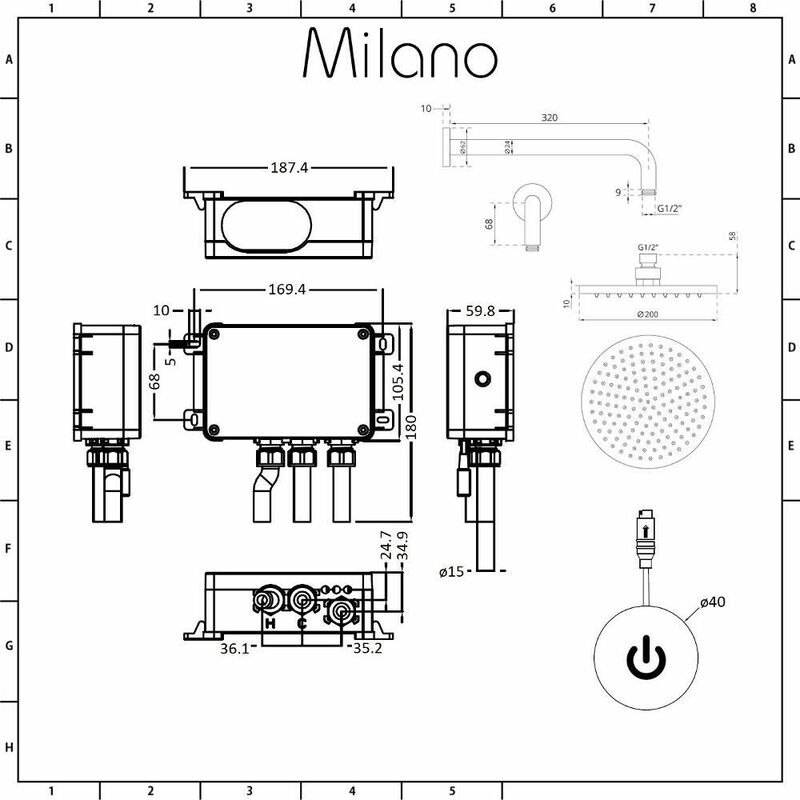 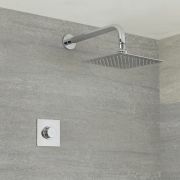 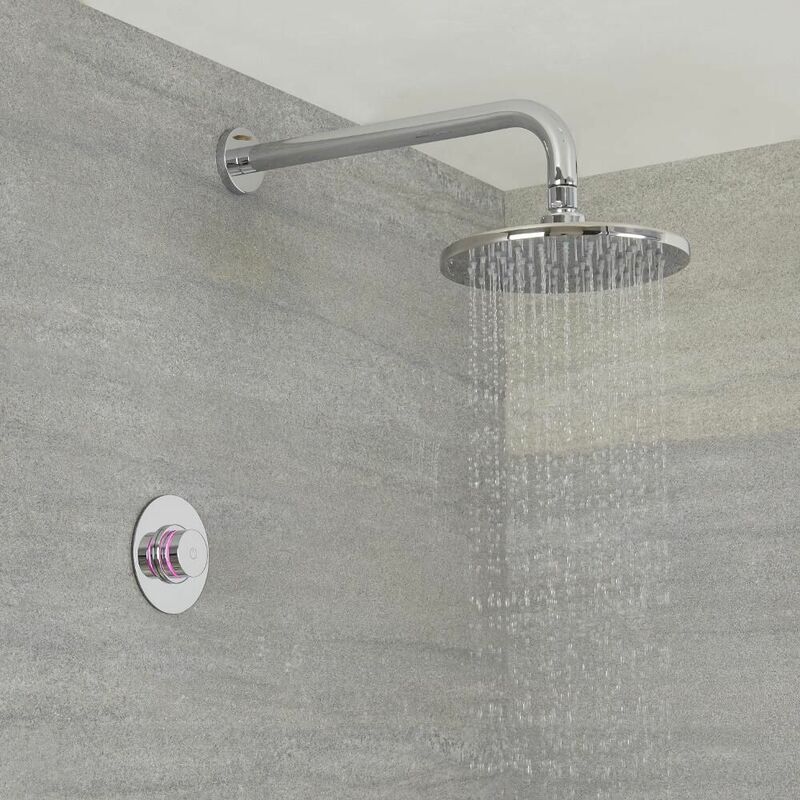 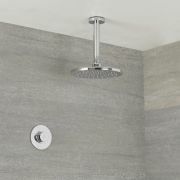 Add designer style and the latest technology to your bathroom with the Milano Vis digital thermostatic shower control and wall mounted shower head. 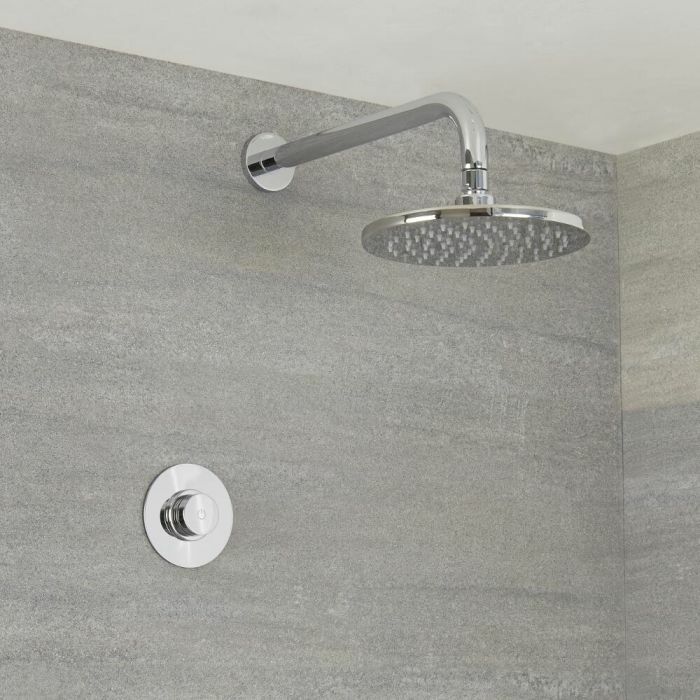 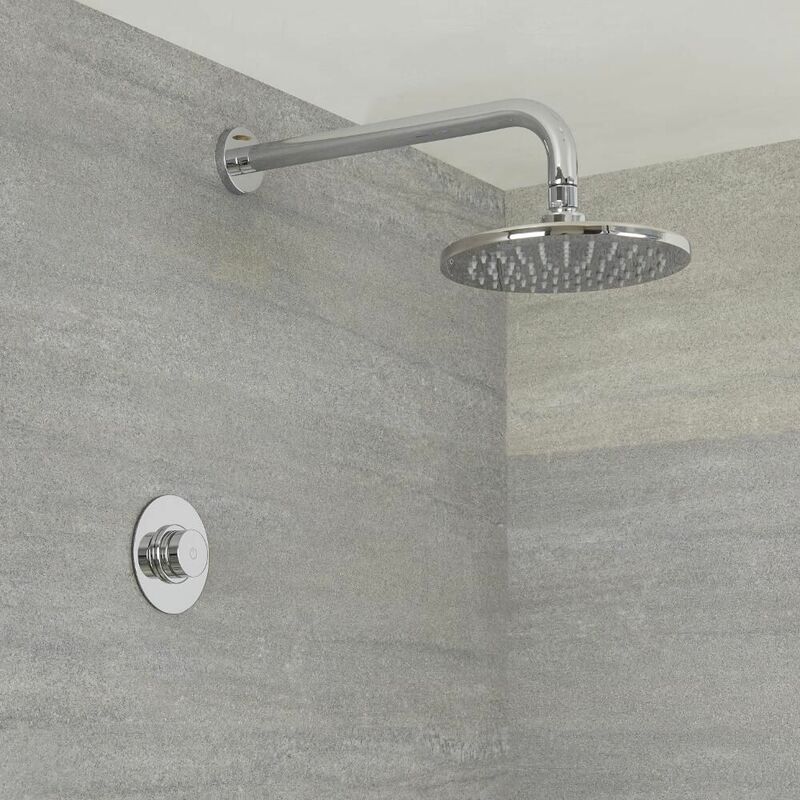 Supplied with the brass arm, the fixed shower head delivers a refreshing rainfall effect. 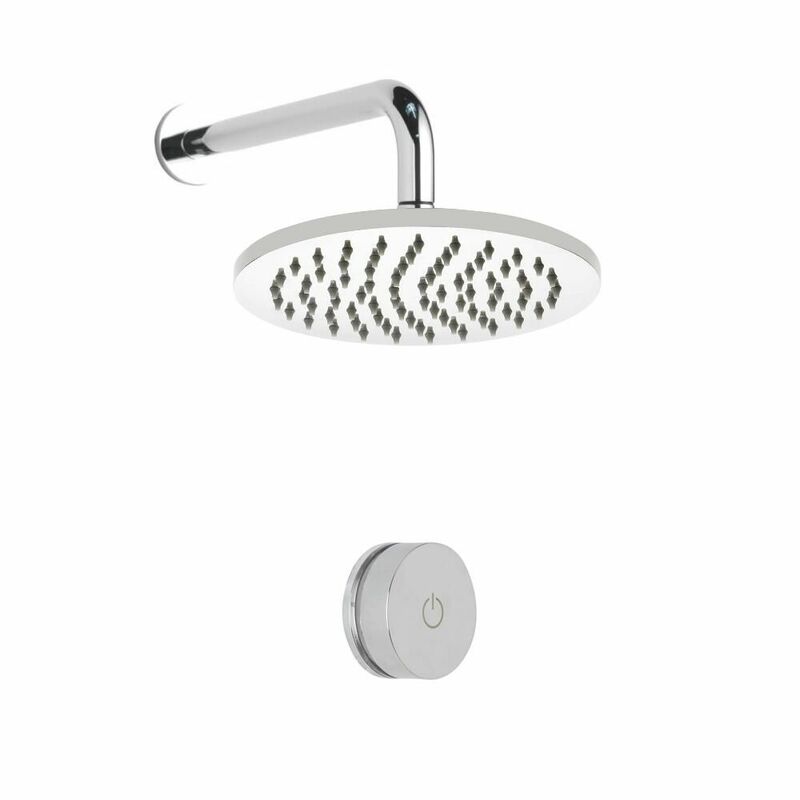 The digital shower system allows you to control the flow and temperature with ease. 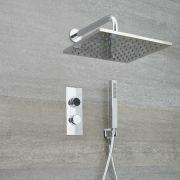 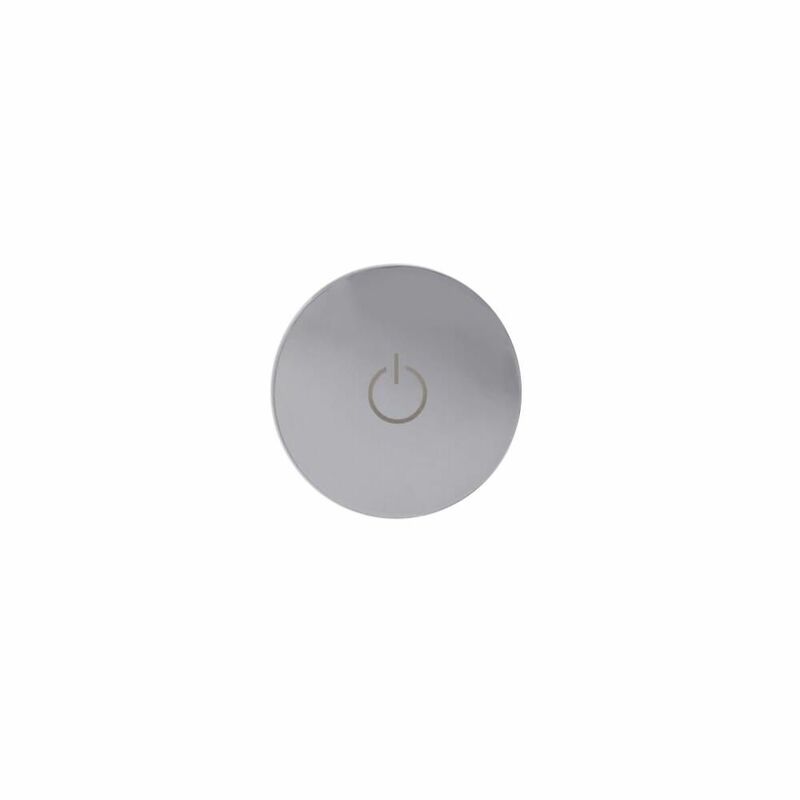 The control features a chrome finish and a minimalist design. 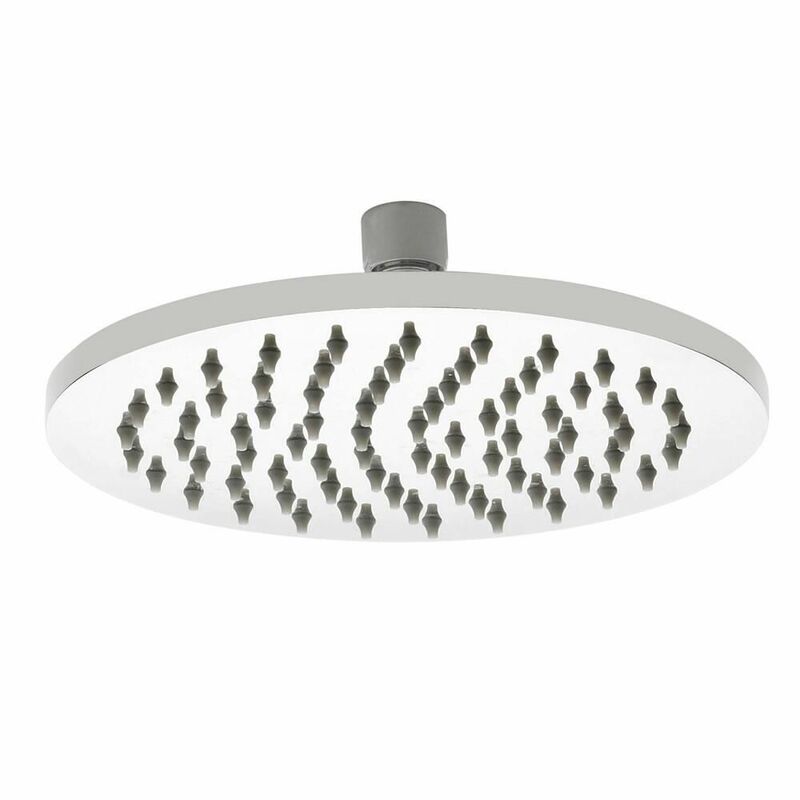 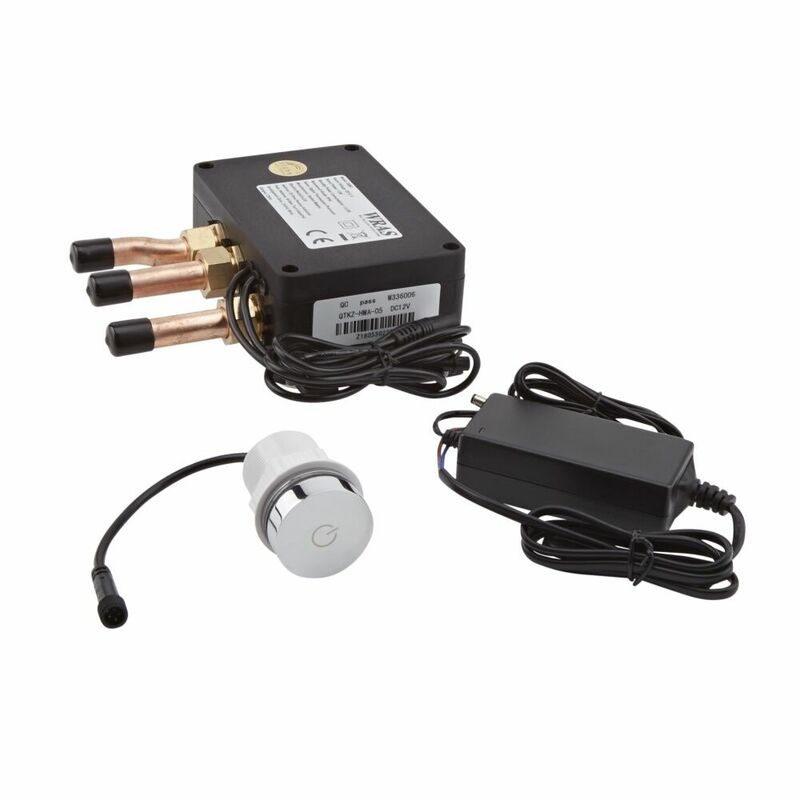 It provides precise temperature control so you can achieve your perfect shower.